Fires are often a comforting sight during the winter as fireplaces and candles can provide warmth during the freezing temps. But with this type of warmth comes a hidden danger to your home; soot. 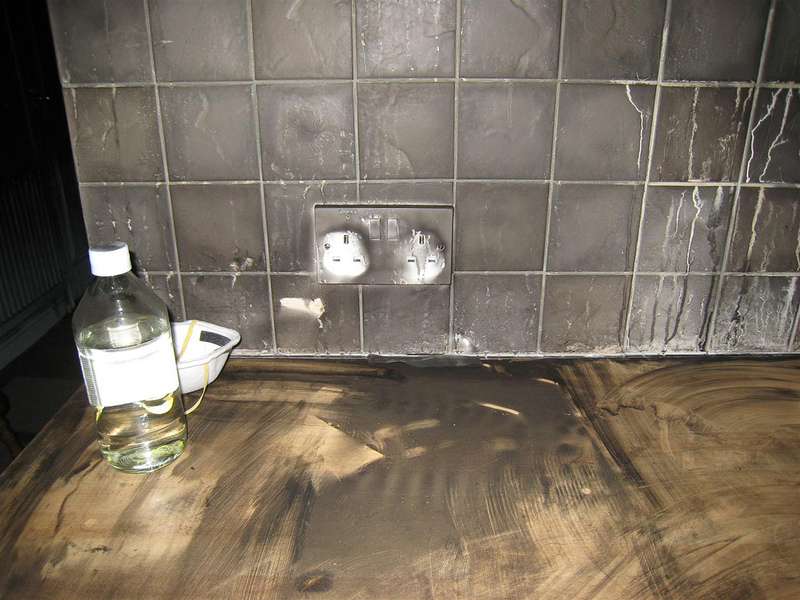 Soot is a black residue that is left behind when various materials are burnt such as plastics, synthetics, foam and wood. Depending on the material burnt, the soot can have a damaging effect on your walls. This precarious clean up requires precise attention. While it is best for professionals to clean up soot damage, you can make the cleanup process easier by following these safety guidelines. Refrain from touching anything during the first inspection of the room. This prevents accidental soot transfer to unaffected rooms and surfaces. Always wear protective gear, such as gloves, masks, and long clothing that covers the skin when working in rooms affected by soot damage. Keep the room properly ventilated to minimize inhalation of the soot particles. Clear unnecessary debris from the room to allow for easier cleanup. It is important to use proper cleaning methods to remove soot from your walls, ceilings and surfaces. Improper cleaning can cause the damage to spread or get worse. The first thing many homeowners think to do when cleaning is use basic soap and water, accompanied with a sponge. Always test in a small, discreet location, to see if it incurs any damage. When in doubt, always call a professional to avoid serious damage. When soot is caused by high oxygen fires, using a dry-cleaning sponge or chemical dry sponge is the best method for cleanup. If you attempt a wet method, the soot will smear, leaving a hideous stain. In comparison, low oxygen fires are best met with the wet sponge cleaning method. When vacuuming soot residue from your surfaces, always hold the nozzle at least one half inch away from the area. Avoid contact with the surface because your touch can smear the soot. Removing smoke and soot damage can be daunting. If there is significant soot damage in your home, leave the cleanup to the professionals. Restoration professionals have the experience and tools needed to provide extraordinary soot and smoke removal from various surfaces. They can restore your soot damaged surfaces to their original condition without allowing the damage to spread.